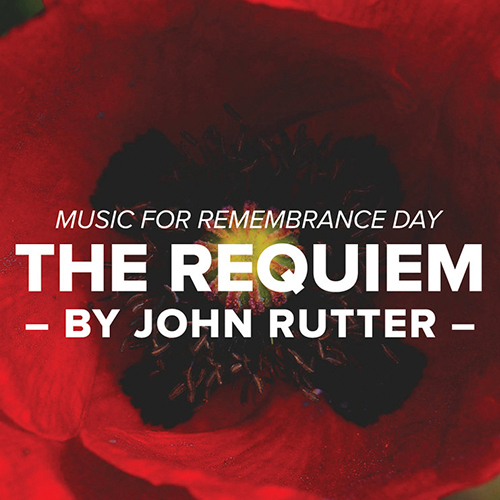 Enjoy beautiful music at 7:30 pm on November 11 Remembrance Day. 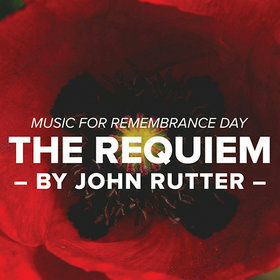 Terry Fullerton will conduct the St. John's Vancouver Choir in a performance of The Requiem by John Rutter. Join us. There is no cost. A freewill offering will be collected.